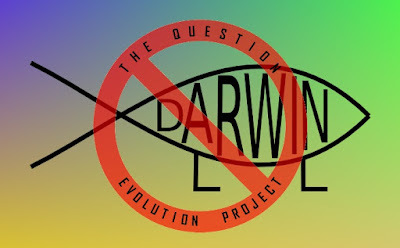 Believers in fish-to-physicist evolution have a detailed mythology that they get all gussied up and show off as actual science. In reality, they have loosely connected mythologies that are taken by faith, not demonstrable science. Although some countries claim to believe in keeping religion separate from government-run schools, secular humanism (atheism) by way of evolution is the unofficial state religion for many secularists. One statement of evolutionary dogma is that life began in the sea. Eventually, we get to where some creatures got ambitious and flopped onto land, evolved lungs and legs, and eventually turned into all land life. Hail Darwin, blessed be! Except there is no actual scientific evidence for this. Some people claim that certain catfish that use their fins to navigate over land from one bit of water to another, or critters like lungfish, are evidence for evolution. Not hardly! They are creatures with certain abilities, but there is no reason they are evolving from or to something else. 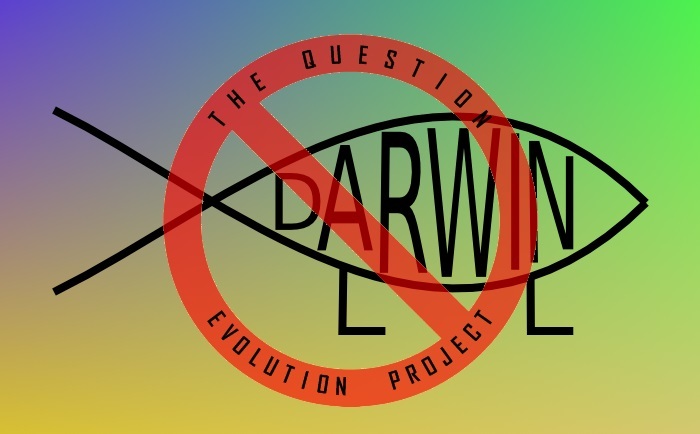 The walking fish of Darwinism is a religious icon, and has nothing to do with actual science. It also represents rejection of our Creator through false religion and pseudoscience. Virtually all natural history museums have a diorama displaying fish with strange leg-like fins emerging from the water onto land. This is a critical evolutionary event—gills somehow evolving into lungs and fins evolving into legs—that allegedly occurred many millions of years ago. To read the rest, skip on over to "Did Fish Learn to Walk?"